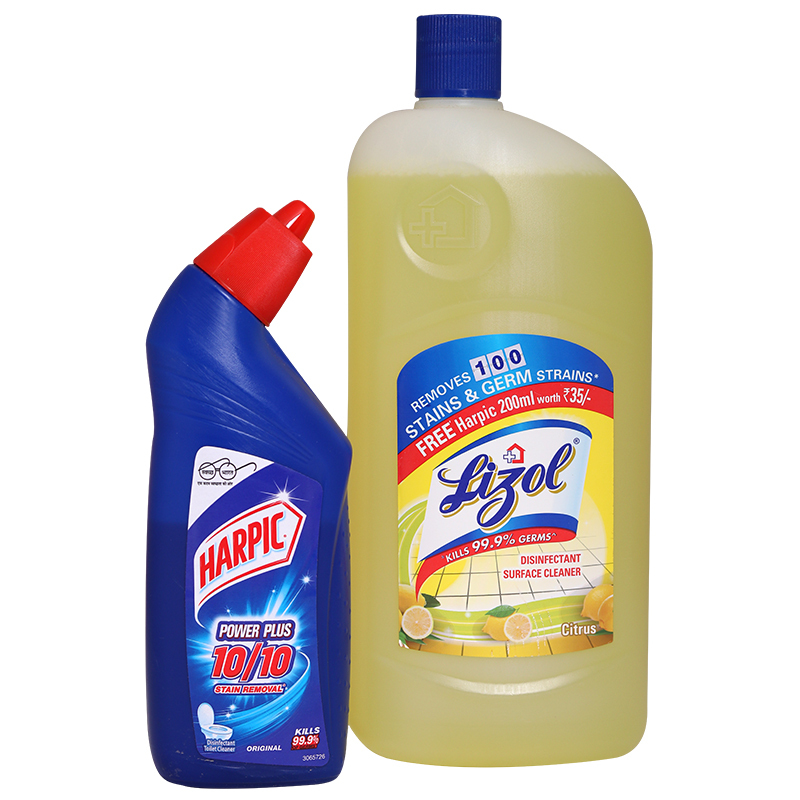 Minimum quantity for "Lizol Disinfectant Surface Cleaner - FREE HARPIC 200ML" is 1. Kills 99.9 percent of germs. 10x better cleaning and protection than standard phenyls.